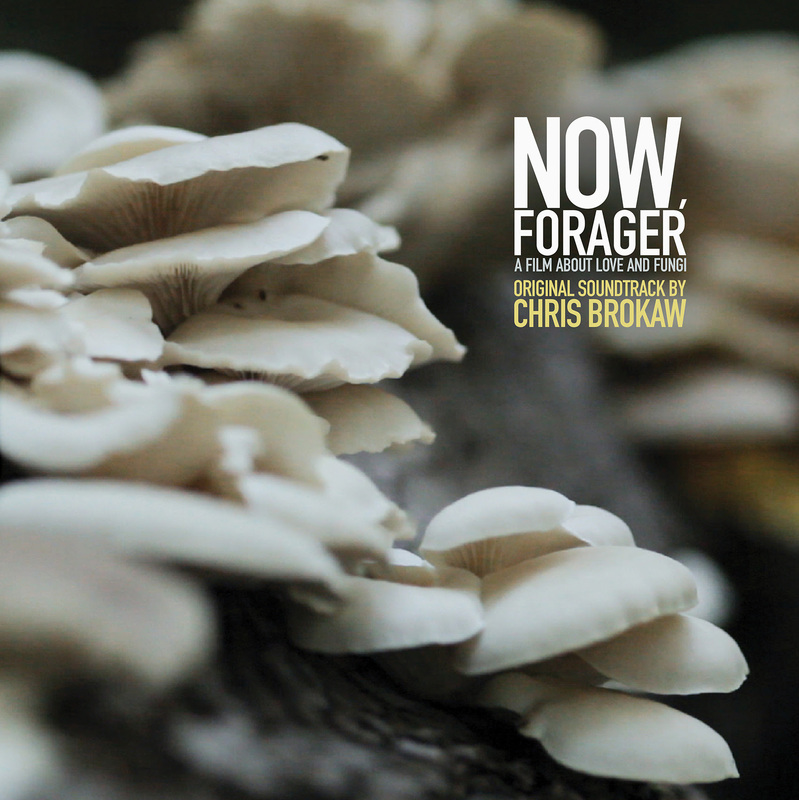 Dais Records – Chris Brokaw “Now, Forager” – Chain D.L.K. Chris Brokaw’s resume over the past 25 years reads like a “who’s who” of indie rock alumni. Starting as the founding member of Codeine and followed up by fronting rock mainstay Come, Brokaw has established himself as a renaissance man of songwriting. 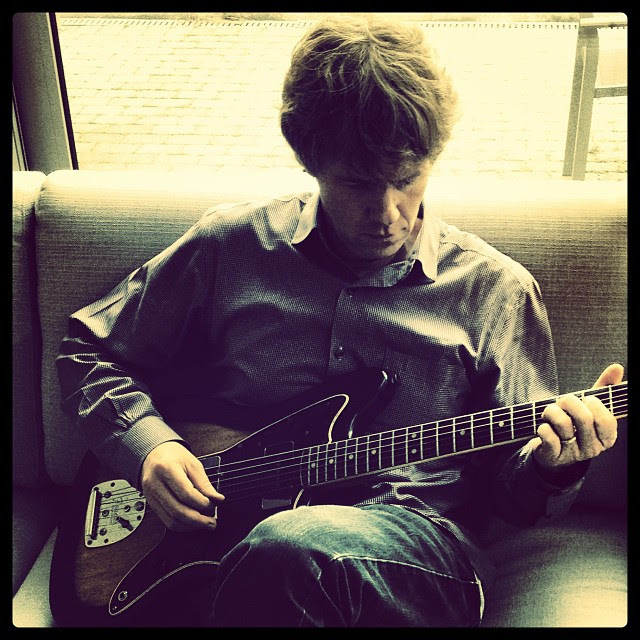 Collaborating with Liz Phair, John McEntire (Tortoise), Rhys Chatham, Evan Dando, Glenn Jones, Thurston Moore and even a brief stint with GG Allin, it is sometimes easier to list who Chris Brokaw hasn’t played with rather than everyone who has crossed his path. After his time with Come, Brokaw lent his talents to bands such as Pullman, Consonant and The New Year...constantly evolving and changing his pace and rhythm. Nowadays, Brokaw stays booked by a constant tour schedule and his duties with Dirtmusic alongside Hugo Race (of Nick Cave & The Bad Seeds fame). When the dust settles in the off-season, Brokaw finds himself a more mature career path as a composer of film scores and soundtracks. Previous works for lauded independent art-house films such as I Was Born, But… and Road made Brokaw’s instrumentals a familiar tone amongst the independent film community. After a slew of solo releases from labels such as 12XU, Atavistic, Brokaw’s own Capitan Records and his highly praised acoustic outing on Vin Du Select Qualitite, Brokaw sat down with the award winning film Now, Forager to score it’s lucid narrative outlining the story of two lovers joined in the unusual scenario of mushroom foraging which pushes their unstable relationship to its limits. Limited edition of 500 vinyl copies featuring previously unreleased songs and bonus tracks not found in the film. Released on April 15, 2014 on Dais Records. Dais Records was founded in August of 2007 by Gibby Miller and Ryan Martin. The label is operated bi-coastally, with Gibby in Los Angeles and Ryan in New York City. In addition to seeking out and releasing rare and lost recordings, Dais has a strong focus on new music that fit the label’s aesthetic and curated sound. Since its inception, Dais has re-issued rare, forgotten and out of print works by artists such as Genesis Breyer P-Orridge, Maurizio Bianchi, Ghédalia Tazartès, COUM Transmissions, Missing Foundation and Deviation Social while introducing the world to now-established acts such as Cold Cave, Iceage, Cult of Youth, King Dude, Cold Showers, Youth Code and more.